I wonder what Discovery plan on doing with Travel Channel going forward? It's shunted off Freeview and relegated to the bottom of the Sky EPG. Its US version rebranded to a paranormal channel recently. It now seems to be like the minor channels Discovery Shed and Discovery Home and Health with nothing but old reruns. Once the breakup of UKTV is complete, I think Discovery will end up with more channels than they actually need, so wouldn't be surprised if the Travel Channel ends up as one of the channels that closes. I wonder if it will last beyond the major overhaul once UKTV is sorted? Will more ABC content air on Your TV as it's owned by Disney now? 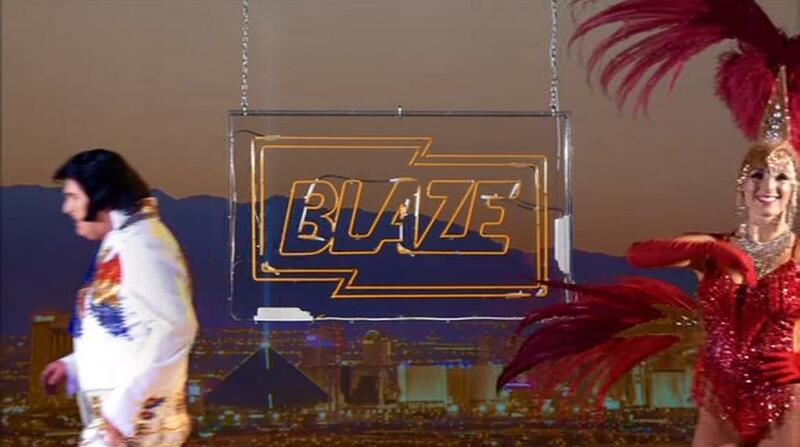 Two new idents have appeared on Blaze. One features Elvis impersonators and an exotic dancer, the other features several of those same dancers and a casino worker. 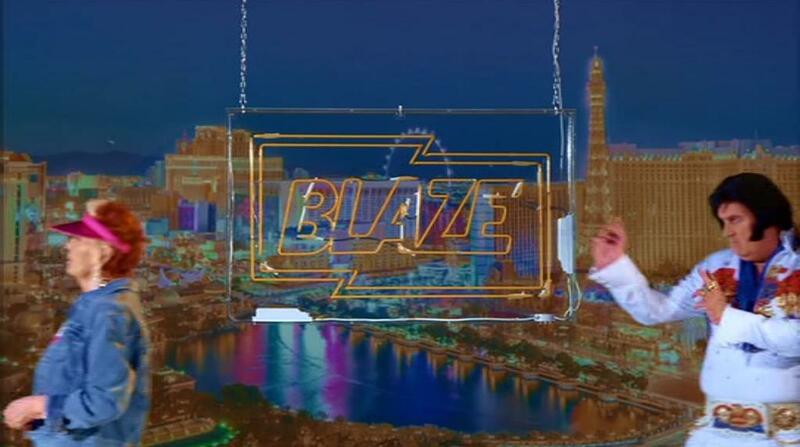 The logo is a neon sign, and the idents seem to be there to promote the new series of Pawn Stars, which, unlike previous seasons, is exclusive to Blaze. No1: Elvis, Elvis, Elvis, Showgirl Elvis. No2: Showgirl, Showgirl, showgirl, Elvis?? Why would A&E put Pawn Stars exclusively on Blaze when they have History to put it on? Good reason for it, It's the last series, and it might push up viewers to channel people did not know about. It's all about increase viewership for free channel. A&E alright got the money for History, but it needs money from Blaze. And that's why they want to market Blaze. Last series? The Old Man died, but that doesn't mean it's over. They've retooled to an hour long format for season 16 though.